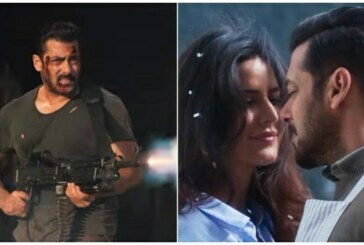 Tiger Zinda Hai: Is Salman Khan, Katrina Kaif Starrer ‘Swag Se Swagat’ Song Copied? 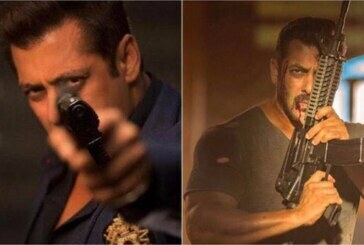 Salman Khan Shares His First Look Of Race 3, Twitterati’s Cannot Hold Their Excitement! 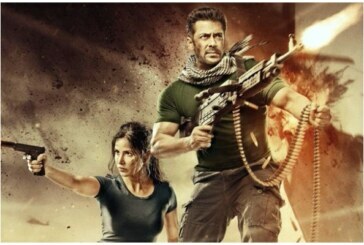 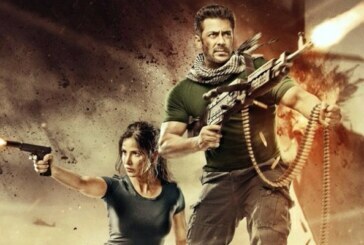 Tiger Zinda Hai Trailer Out: Salman Khan, Katrina Kaif’s Powerful Act Backed By Fantastic Story Is Mind-blowing!